Vic Stewart's Plaza | DP Advanced Engineering Inc. 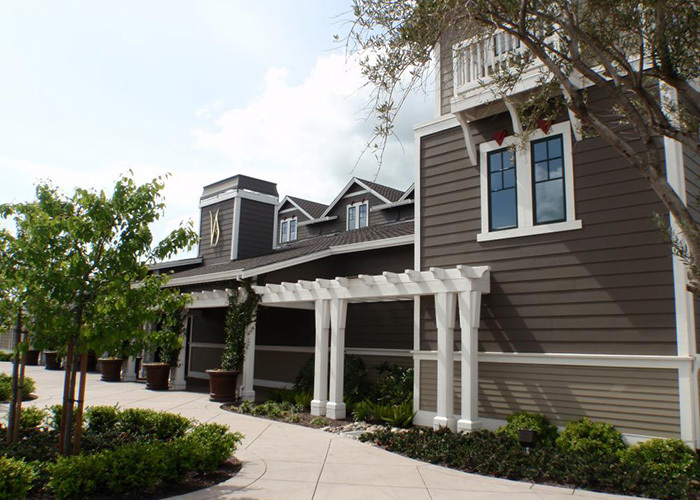 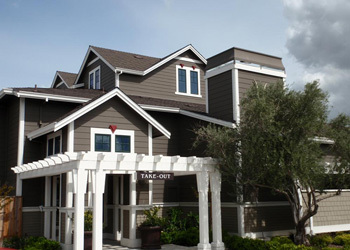 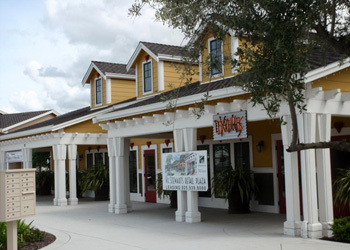 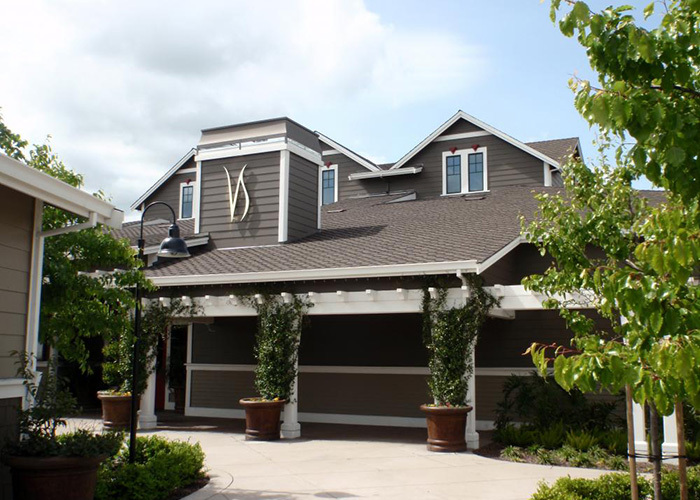 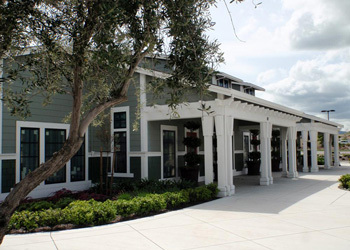 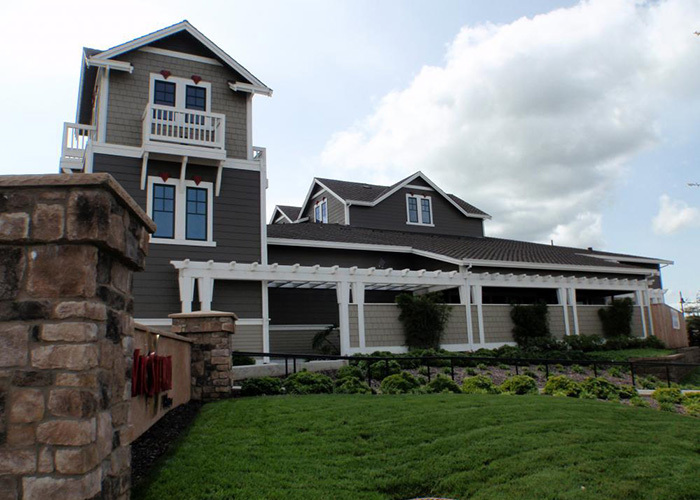 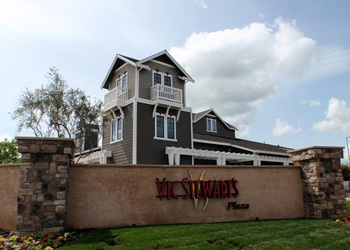 The second location of the famous Vic Stewart’s Steakhouse is located within the 30,000 sq. 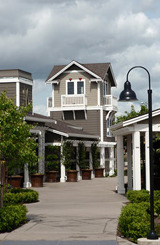 ft. Vic Stewart’s Plaza in Brentwood, California. The restaurant features a beautiful open design concept with exposed beams and other unique architectural elements. 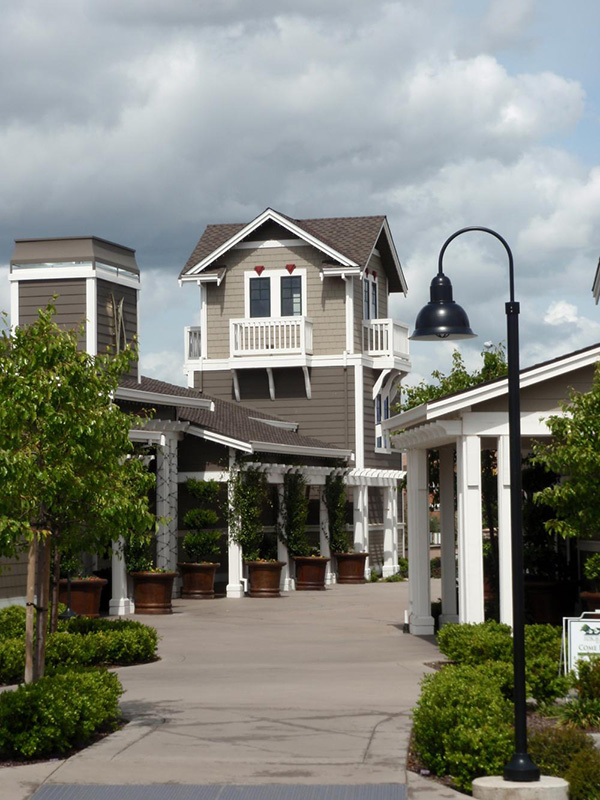 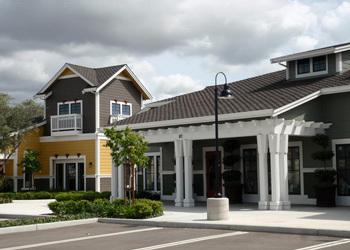 The commercial retail spaces offer 4 different design plans.